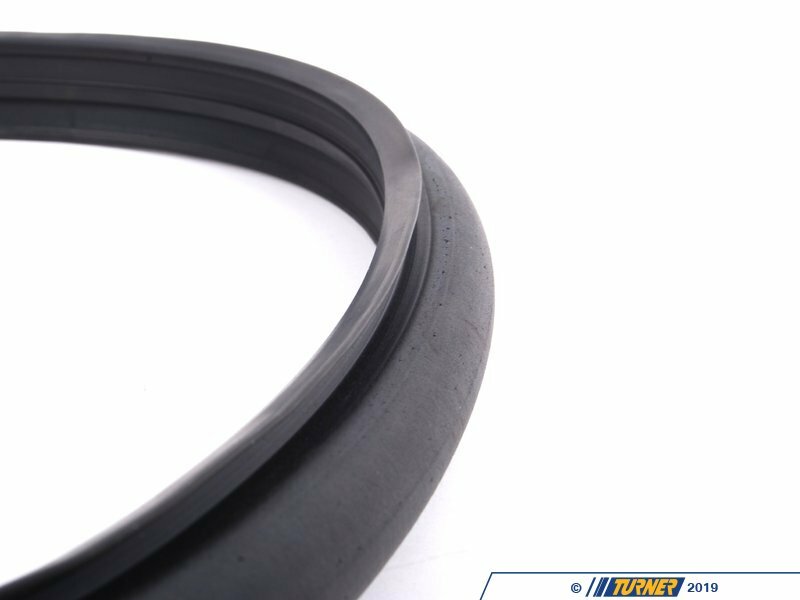 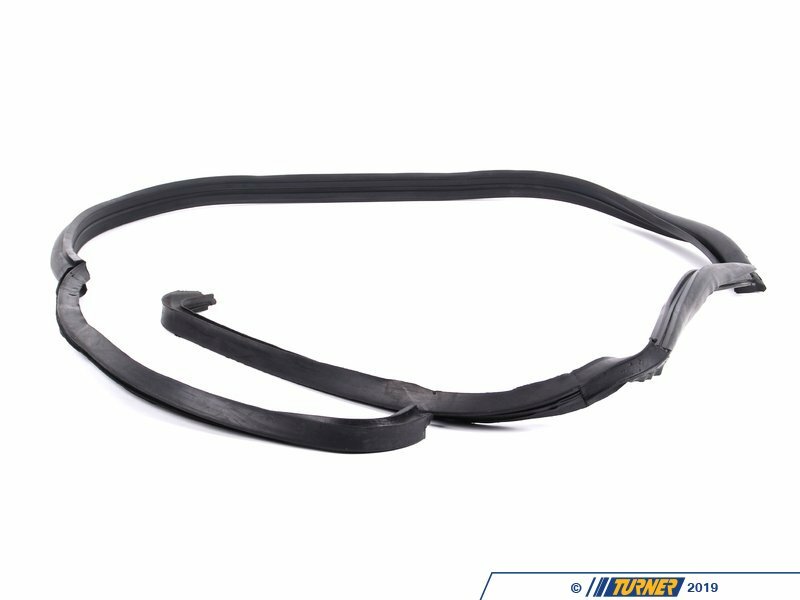 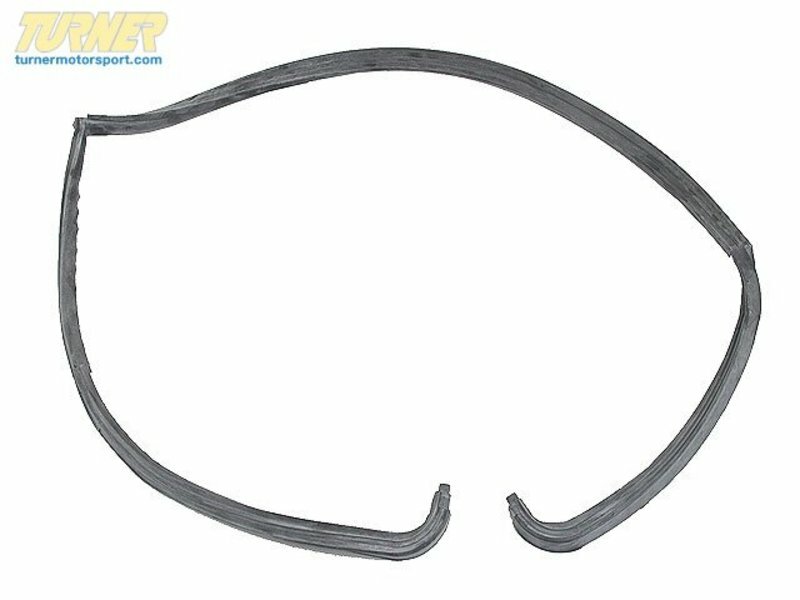 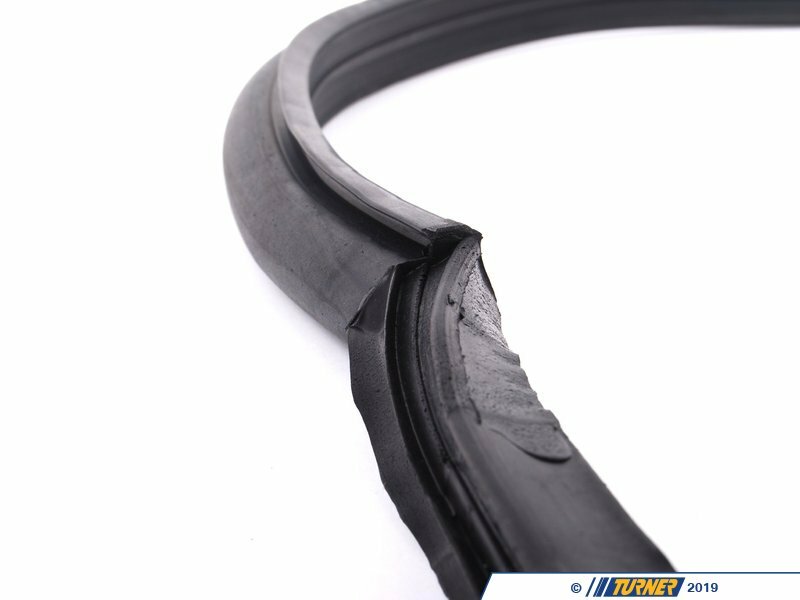 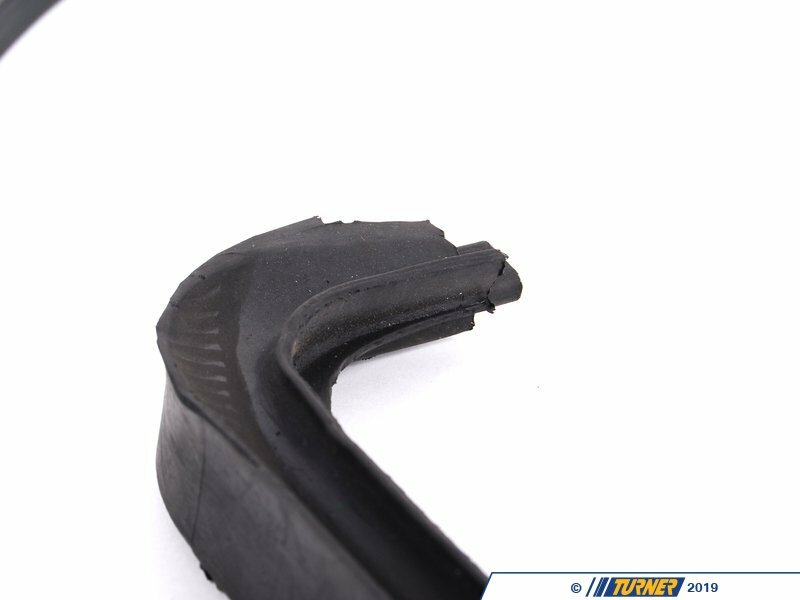 Replace your factory door seal with this direct replacement part. 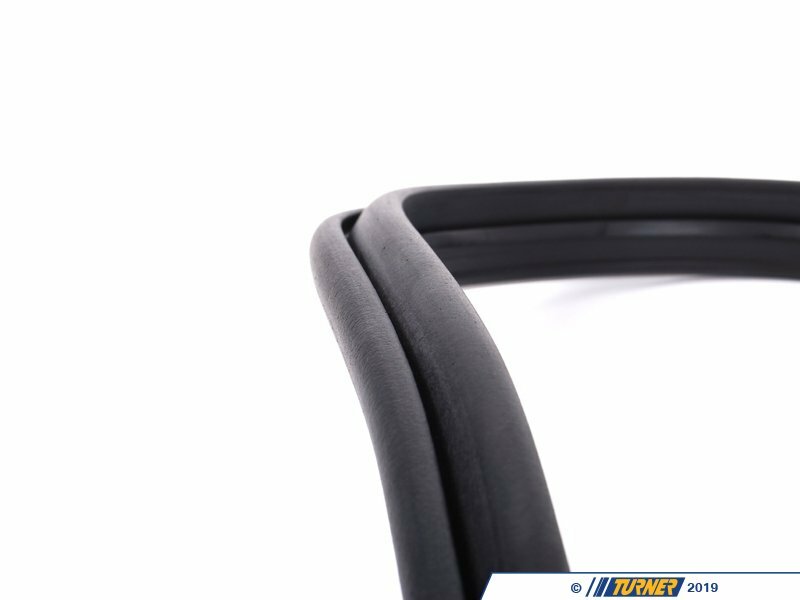 It is for the left (driver's side) and covers the leading edge, top and trailing edge. It does not cover the threshold area.